One of the common questions that I get at my education sessions is “When did The WorldMark Clubs start”? and “How many resorts are in the Club”? So I thought I might share my answers with all my readers. There are two WorldMark By Wyndham Clubs. The first Club is known as WorldMark, the Club and the second one that most of my readers would be familiar with is – WorldMark South Pacific Club! WorldMark, the Club was founded in 1989, in North America and pioneered the concept of credit-based timeshare, offering the benefits of owning a timeshare with the flexibility of travelling when and where Owners wanted. 22 years on and it currently has more than 270,000 WorldMark Owners with more than 70 drive-to resort properties in Canada, the West Coast of the United States, Hawaii, Florida, Mexico and Fiji!! The WorldMark South Pacific Club was established in March 2000, here in Australia and was initially created with an 80 year life span. 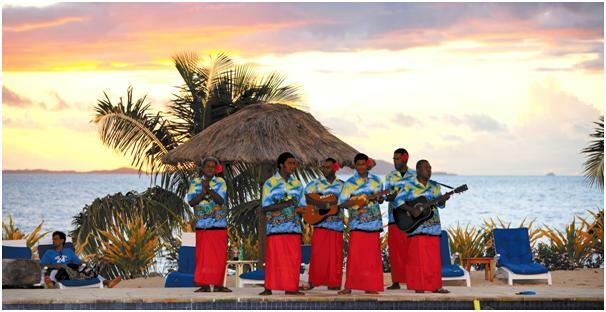 Like its sister club WorldMark South Pacific Club offers its Owners the innovative credits-based timeshare! WorldMark Owners can use their credits at any of the resorts in the WorldMark resort system, when they want, for whatever size unit they want, and for whatever duration they want—limited only by the number of vacation credits they have available. The Resort Apartments are owned by the Club, free and clear of any mortgages or charges. The first WorldMark South Pacific Club property available to Owners in 2000 was in Fiji, at the same resort featuring in the WorldMark North American Club. Half of the rooms were bought by Worldmark, the Club and the other half were bought by WorldMark South Pacific Club! Positioned on a tropical Island, Fiji has easily become a favourite amongst all Owners and is the flagship property for the Club! In the same year the second property was added to the Club’s portfolio and was in the lush & tropical location of Cairns. Approximately 30 apartments dispersed throughout a privately owned complex were added into the Club over a 2 year period. The third property and my personal favourite is The Golden Beach Resort on the Sunshine Coast. Situated overlooking the Pumice Stone Passage the WorldMark South Pacific Club bought 60 apartments and over a 2 year period added them into the Club and then took over management rights in 2002. By 2002 Worldmark South Pacific Club was also ready to introduce its first purpose built resort in Australia! 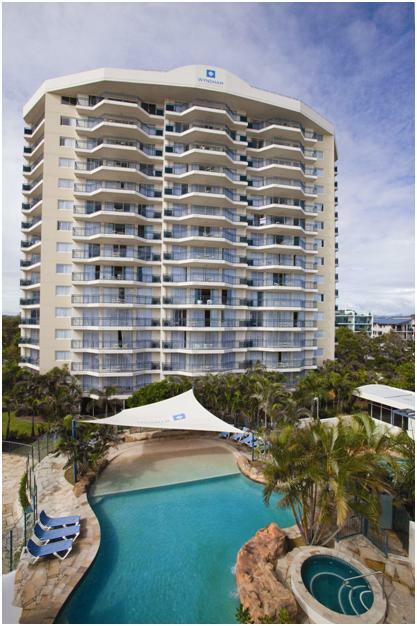 Built only a stone’s throw from one of the world’s famous surfing breaks, Kirra Beach was proudly added to WorldMark South Pacific Club’s acquisitions! 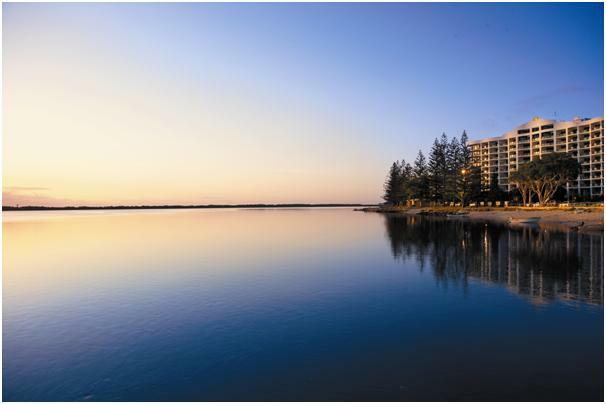 Offering over 90 different sized apartments featuring stunning views of the hinterland or of the magnificent Gold Coast coastline, Kirra Beach has quickly become one of the most popular beach destinations! Now in 2012 there are 23 WorldMark South Pacific Club resort locations all around Australia, New Zealand and Fiji! It is really exciting to see what the next 12 years will bring! can someone pls remind me what happens after 80 years – not that I expect to be around then, but my credits are willed to our children – what happens for them? 2. The Club is wound up. I would recommend that you log into the forum, as you will find lots of information about the Club. Nice to have something – but more detail would be even better. Could we please have that sort of timeline information that shows when every resort was added and other miiestones? Something is better than nothing. But, something more will be even better. My understanding is, if it is to ‘wind-up’, owners will receive whatever is left over after ‘all expenses’. If it is to happen, we will be at the bottom of the list eventhough, we are the backbone of this business.